WARNING TO INDIGENOUS AUSTRALIANS THAT MATERIALS ON THIS WEBSITE MAY CONTAIN THE IMAGE, VOICE OR NAME OF DECEASED PERSONS WHICH MAY CAUSE SADNESS OR DISTRESS. PERMISSIONS HAVE BEEN GRANTED BY THE APPROPRIATE SOURCE TO USE THE NAME, IMAGE OR DEPICTION OF ANYONE REPRESENTED ON THIS SITE. 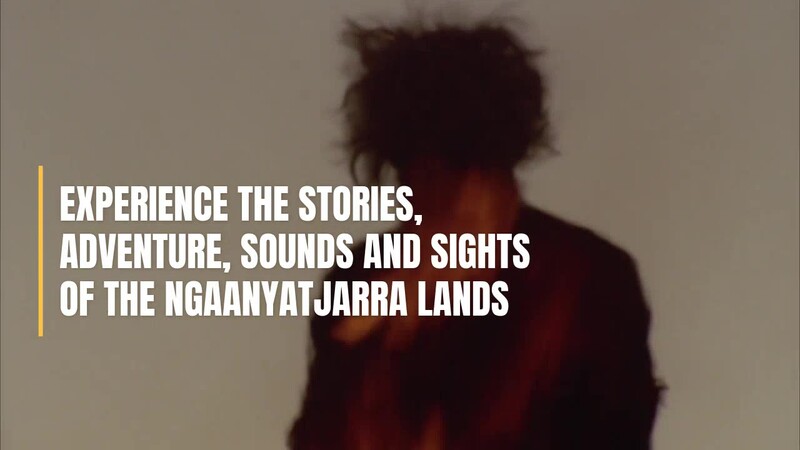 The ngangkari are the traditional healers of the NG lands, encompassing 350,000 square kilometers of the remote western desert...this is their story. Central Australia is home to some of the most accomplished artists in the world, who's artwork unfolds colorful characters and a mythological world. The indigenous peoples of Australia view the unseen vibrations of nature as the echos of creation - they call this the Dreamtime. 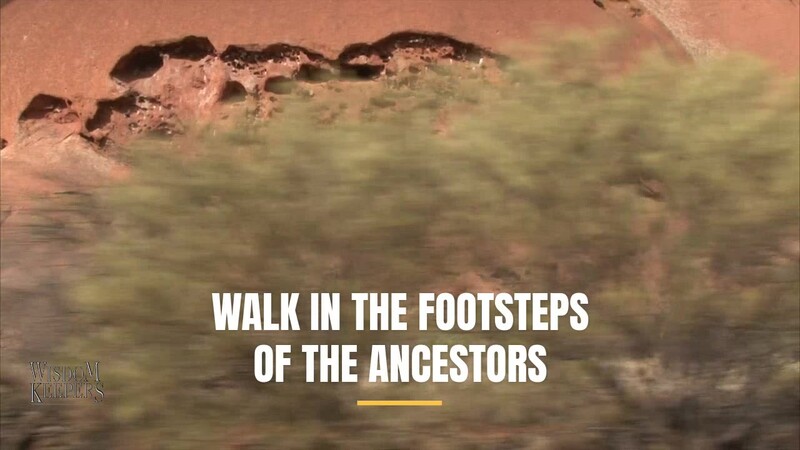 Dating back 60,000 years, the story of Australia is a story about endurance, resiliency and cross-cultural encounters across a rich and vibrant landscape. Praesent tincidunt, neque non varius imperdiet, ex augue hendrerit nulla, quis suscipit mi est quis ante.